Emily Price is an experienced counsellor / psychotherapist who works with individual adults. She works with a wide range of issues and problems including: depression / low mood; anxiety; body image issues and eating disorders; stress (including exam stress); workplace issues; relationship issues; panic; loneliness; abuse in adulthood and childhood (physical, domestic, sexual, and emotional); assertiveness; trauma / PTSD; self-harm; borderline personality disorder; low self-esteem; neglect; thought process issues (worry and rumination, perfectionism, need for control, and intrusive thoughts); and many other issues. Emily takes a person-centred approach to therapy and tailors her approach to suit the needs and preferences of each indiviual client. She draws on a range of models within the person-centred field, and uses a number of techniques to help clients make sense of and address the problems and issues that may be causing them distress. Emily is fluent in French and is happy to work with people who would prefer to work in this language. 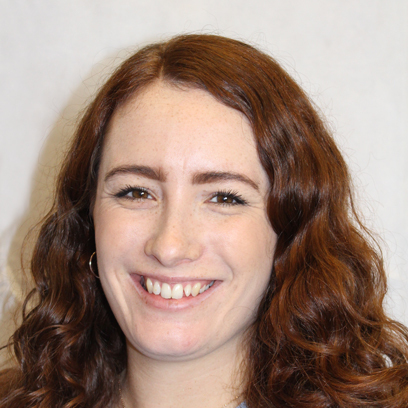 Emily has provided counselling services in a number of settings including within a university counselling service and within a counselling and psychotherapy research clinic. Prior to this she had over 5 years' experience of working, over the phone, to support people in crisis. She has a COSCA Certificate in Counselling Skills, a BA (hons) in Psychology (which confers the graduate basis for chartership with the British Psychological Society) and an MSc in Counselling and Psychotherapy from the University of Strathclyde. Emily charges £60 per session for self-funding clients. She also works with clients referred via their employer/organisation – for further details, please visit First Psychology Assistance.